Moose Dawa. 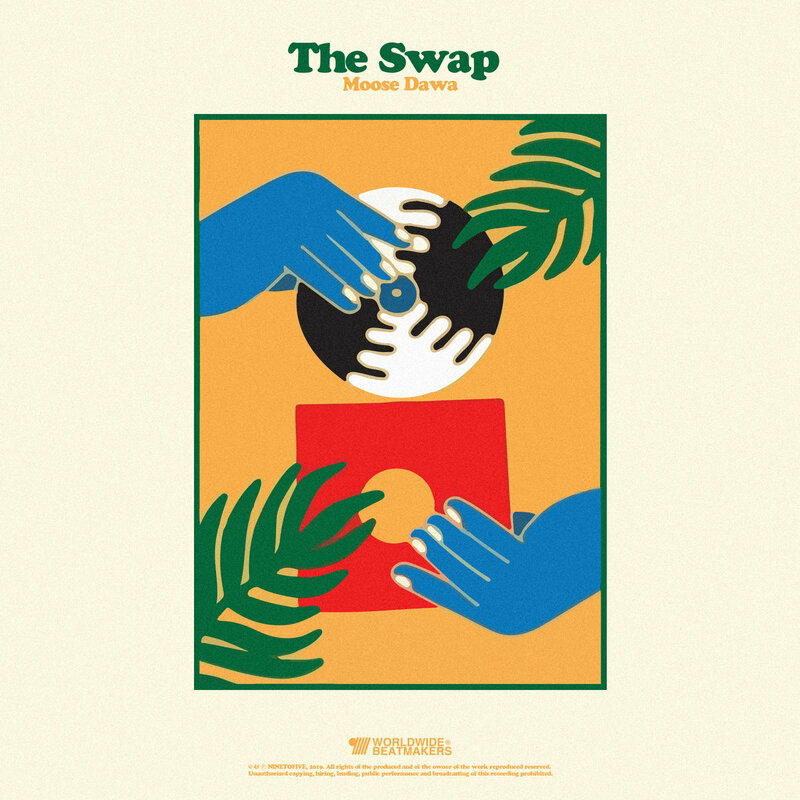 The Swap EP. beats. and beats. Available. name your price. at. moosedawa.bandcamp.com. enjoy.